Henryk Münch (born 11 January 1906 in Zawiercie, died 10 January 1968 in Kraków). Son of Anna (family name Brandt) and Fryderyk. Soldier of ZWZ AK, pseudonym: Mnich. Member of Delegatura Sił Zbrojnych na Kraj. After the war, member of WiN, Pseudonym: Miśniak. Historian, town planner, archivist. In 1928 Henryk Münch graduated from Jagielonian University (MA in history and geography) and and started work at Archiwum Akt Dawnych Miasta Krakowa (today the National Archive in Kraków). 4 years later he received his PhD in philosophy from Jagiellonian University. After WWII broke out, he worked at the Military Censorship Bureau while continuing his work at Archiwum Akt Dawnych Miasta Krakowa where he help to save the archive from being destroyed or stolen by the Germans. In 1941 he joined ZWZ – AK (pseudonym Mnich) where he was an active member untlil 19 January 1945 when the organization was disbanded. While serving in the underground resistance, Henryk Münch was a team leader and later a vice platoon commander. In January 1942 by the decision of the Komenda Główna (chief headquarters) he was raised to the rank of Infantry Second Lieutenant. In June 1945 he continued his underground work thanks to Jan Kot (pseudonym Janusz), who was head of the Biuro Studiów Brygad Wywiadowczych (later, part of WiN). He was given the pseudonym Miśniak and was an archivist for the Biuro Studiów Brygad Wywiadowczych. 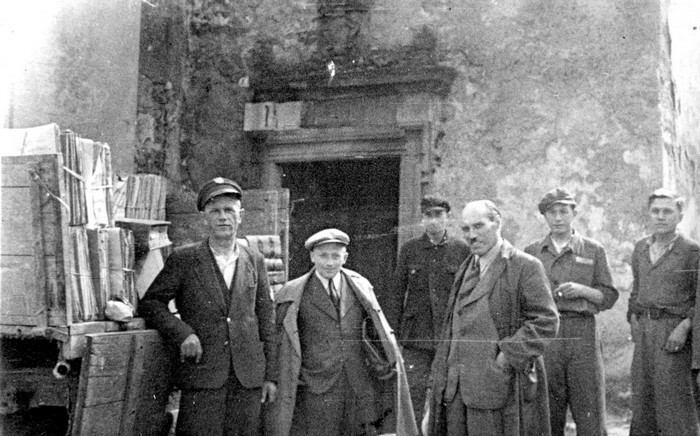 In all probability Henryk Münch kept exhumed Katyń documentation and hid them in Archiwum Akt Dawnych between May 1943 and August 1946 when he was arrested. Later the the documents were secretly transported to the Kraków Curia. 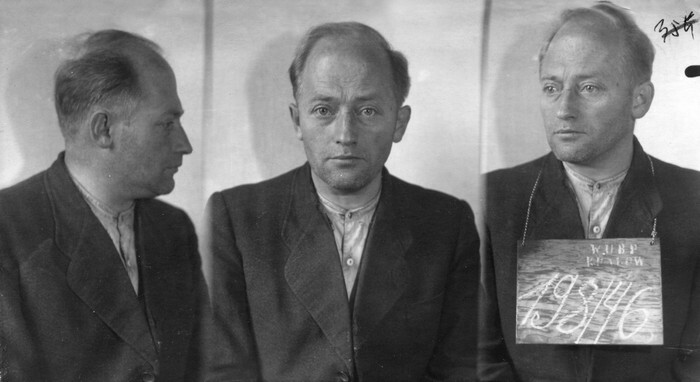 Henryk Münch was arrested on August 28 1946 and on 10 September 1947 was sentenced to 15 years in prison, deprived of his public rights for 5 years and had his property confiscated. He was held in Montelupich prison in Kraków as well as prisons in Wronki, Sieradz and Warsaw. He was released after 10 years, on 28 August 1956, during a political thaw. After his release, Henryk Münch became curator and the head of the scholarly and publishing department at the Historical Museum of the City of Kraków. In March 1961 he received his habilitation degree from the Jagiellonian University. Until 1966 he lectured town planing at the archeology department of Jagiellonian University. He died two years later and was buried at Rakowicki Cemetery in Kraków. On 17 January 1992, Henryk Münch was political rehabilitated. He was married to Irena (family name Musienko) and had a son Stefan. 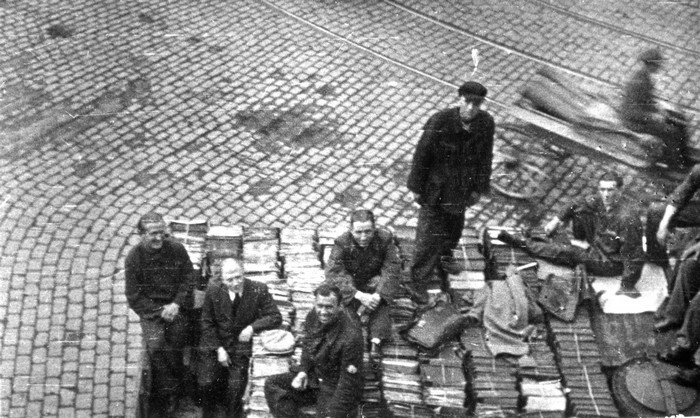 Henryk Münch while transporting documentation to Archiwum Akt Dawnych. Kraków 1944. Henryk Münch in front of Archiwum Akt Dawnych. Kraków 1944. 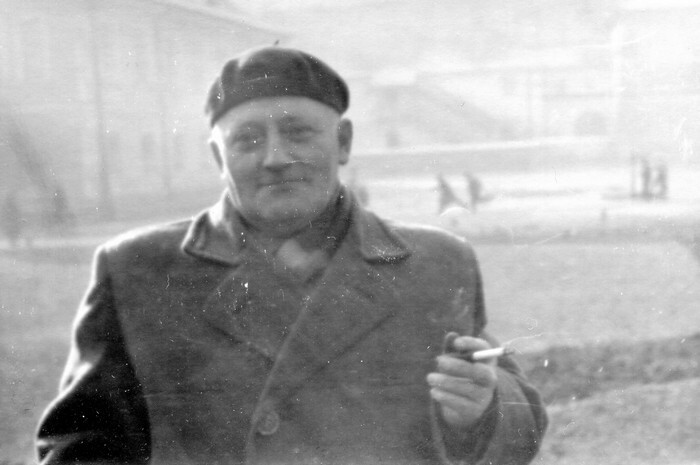 Henryk Münch in prison. Kraków 1946. Henryk Münch. Kraków, December 1959. 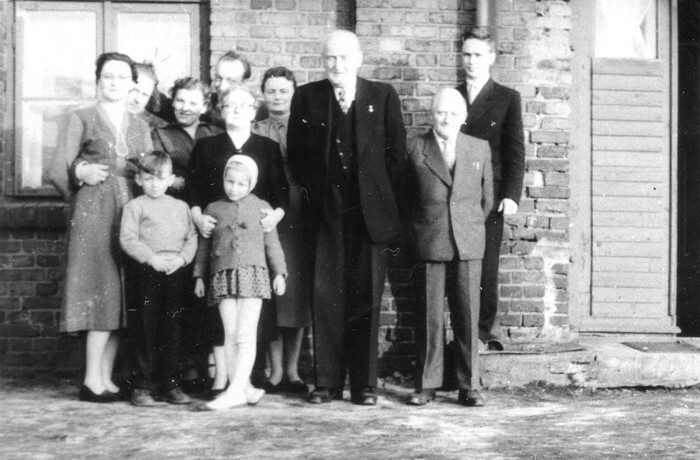 Henryk Münch with his family in Kraków in the 1950s . From the right: his sons: Stefan and Henryk.